Generating electricity in Norway has always enjoyed a clean and green reputation. With a mountainous terrain and abundant water resources, hydroelectric power generation provides nearly all the country’s electricity needs. Complementing hydroelectric with wind-generated power has expanded over the last two decades – a development that has delivered a dividend for both energy generation and especially for expansion of offshore wind expertise. Established in 2006, NORWEA – the voice of the Norwegian wind and ocean energy industry – represents the entire wind energy value chain, promoting the utilisation of renewable energy from wind in Norway. And Norway’s wind power expertise is being recognised abroad, in projects both in operation and on the drawing board. Statkraft, an energy provider, launched its wind energy efforts in 1997, when the company began to plan wind power projects, and in 2002, the group opened its first windfarm at Smøla, between Kristiansund and Trondheim in Central Norway. 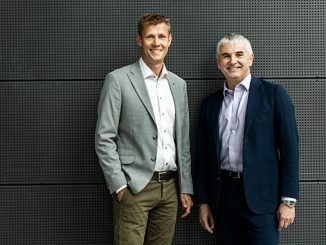 In addition to the three wind farms Statkraft operates in Norway, the group has collaborated in development projects with partners in Sweden and now there are four Statkraft-owned wind farms in operation there. Statkraft is currently working on the Fosen Vind development in Central Norway, which is slated to be Europe’s largest onshore wind project at 1 gigawatt. Fosen Vind comprises four wind farms that will be commissioned over the next years. Equinor’s Hywind Demo, which has been producing power since 2009, was the world’s first full-scale floating wind turbine. The Hywind Demo verified the company’s unique floating offshore wind concept – a wind turbine atop a vertical cylinder, similar to a miniature spar oil platform. Now, Hywind Scotland is the world’s first floating offshore wind park. A pilot park, which has been online since the fall of 2017, the park produces enough energy to power around 20,000 homes in Scotland. In addition to Hywind Scotland, Equinor operates two other wind farms off the coast of the UK – Sheringham Shoal and Dudgeon. 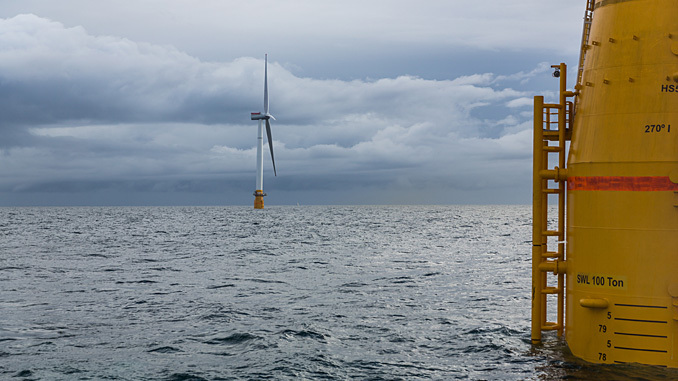 Sheringham Shoal was Equinor’s first large-scale commercial offshore wind investment, which commenced in 2011. The project produces energy that powers approximately 220,000 homes. Dudgeon, a large-scale offshore wind farm off the Norfolk coast, nearly doubles Sheringham Shoal’s output, providing power to about 410,000 homes. 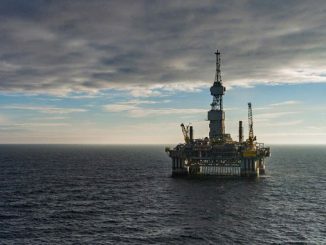 Moreover, Equinor is taking part in additional future large-scale offshore wind projects in the UK, Germany, and the US. 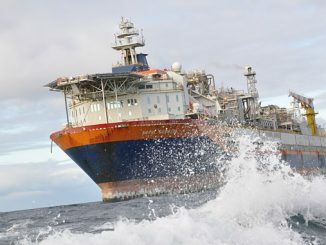 At home and abroad, expect more developments on the Norwegian wind front.